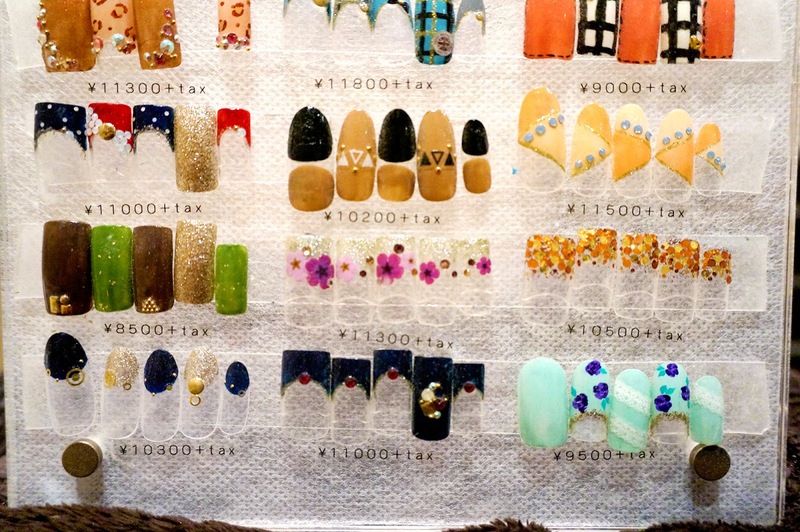 Back in Tokyo last time, and of course back to retouch my nail at nail salon in Naka-Meguro. 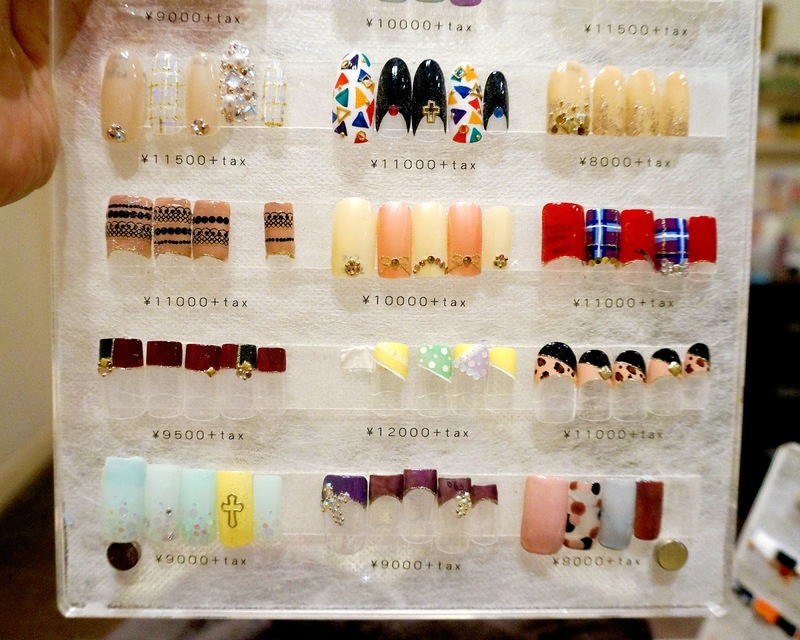 It is Verita Nail Salon! I always believe about the importance of head to toe beauty, and where else I should trust my appearance if it's not by Japanese? 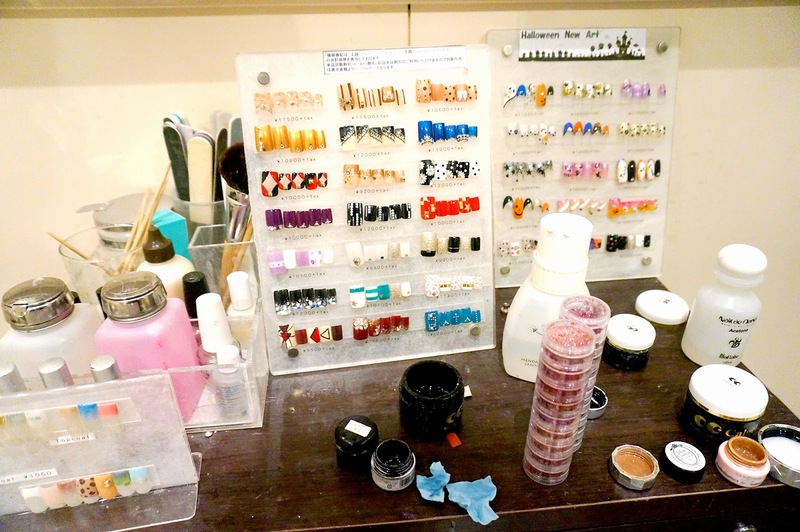 They have high standard of beauty and professionalism, so I am always rest assured when I let them do the magic on me! 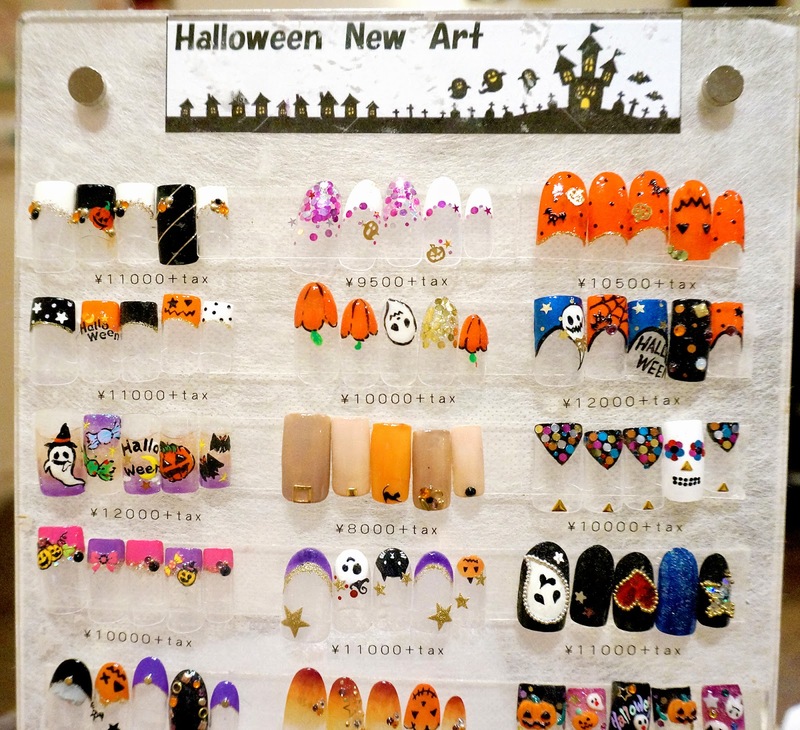 This post will also feature their designs on Halloween Themed, as well as Autumn 2014 style! 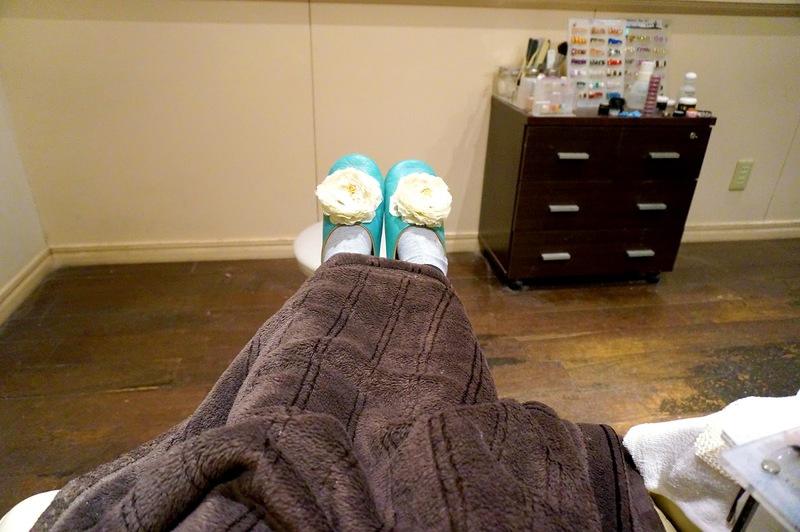 Verita Nail Salon was quite full when I made the appointment so I only had slot at night. 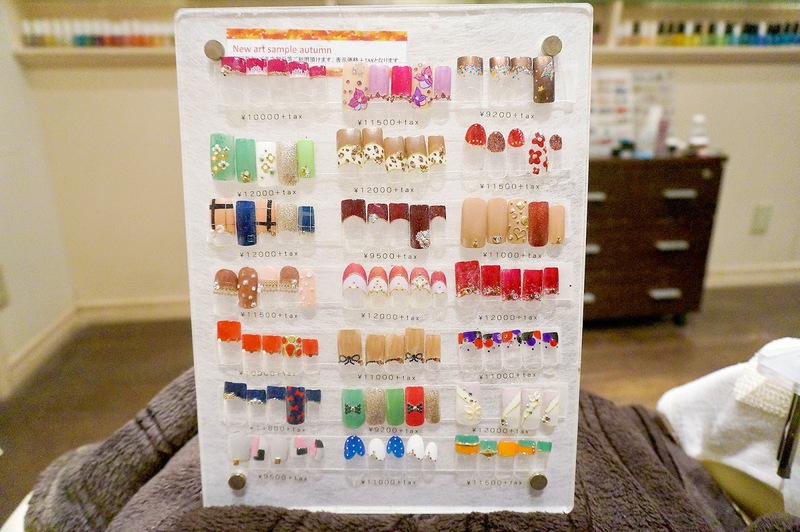 I had visited this salon last March, and love the result and quality so I'm coming back! 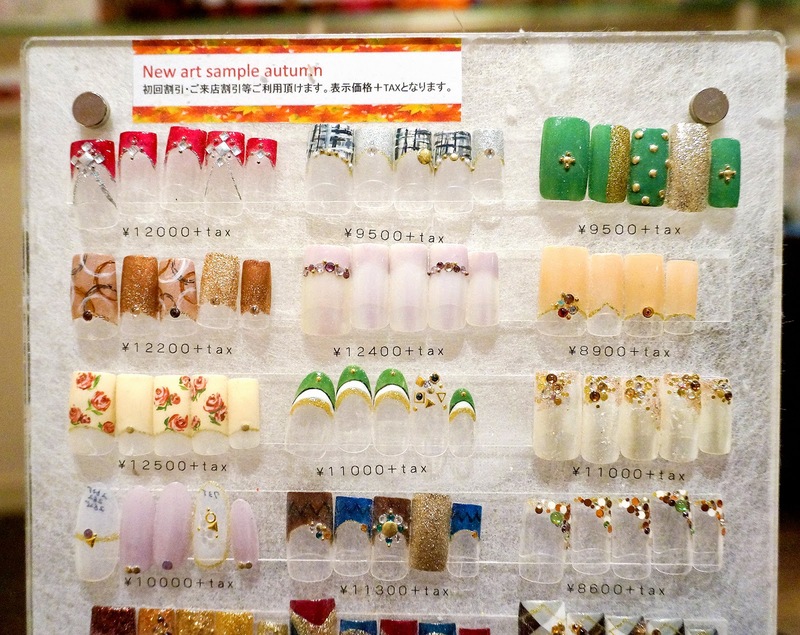 A lot of nail polishes and colours to choose from! 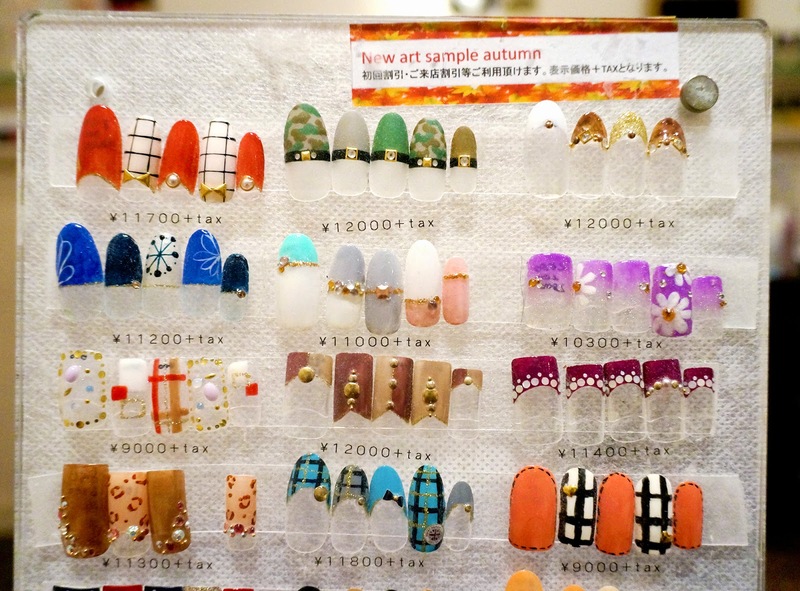 Here are some new autumn 2014 nail styles by Verita! 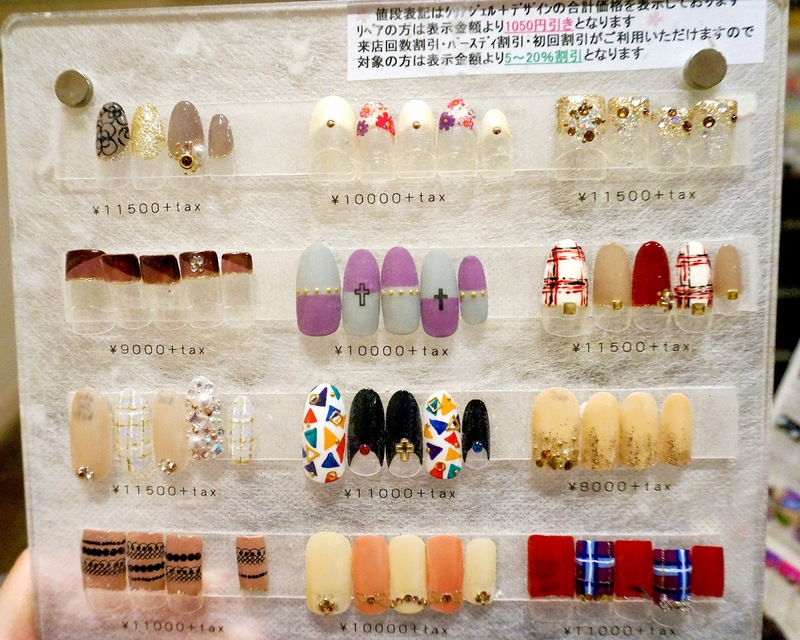 Maybe you're interested to do the style by yourself, or visit them next time? Since it's autumn, dark colours and red and gold are pretty common to spot! 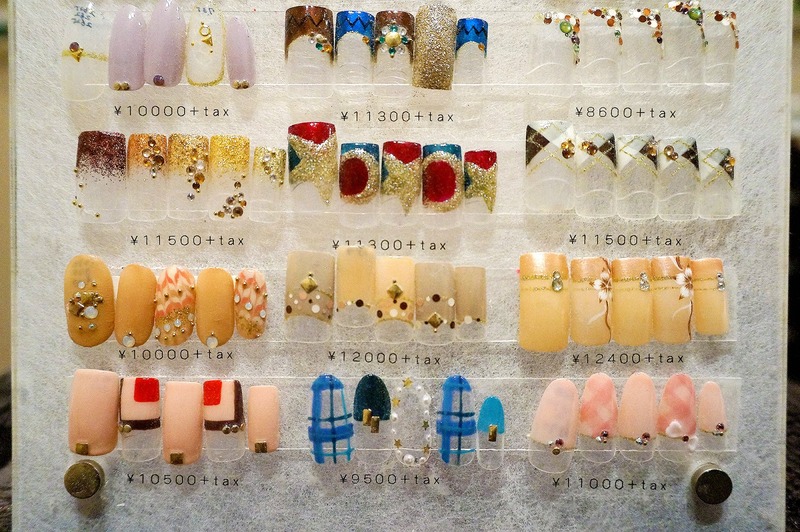 Checkered, block, and straight cut pattern are also popular in this season! 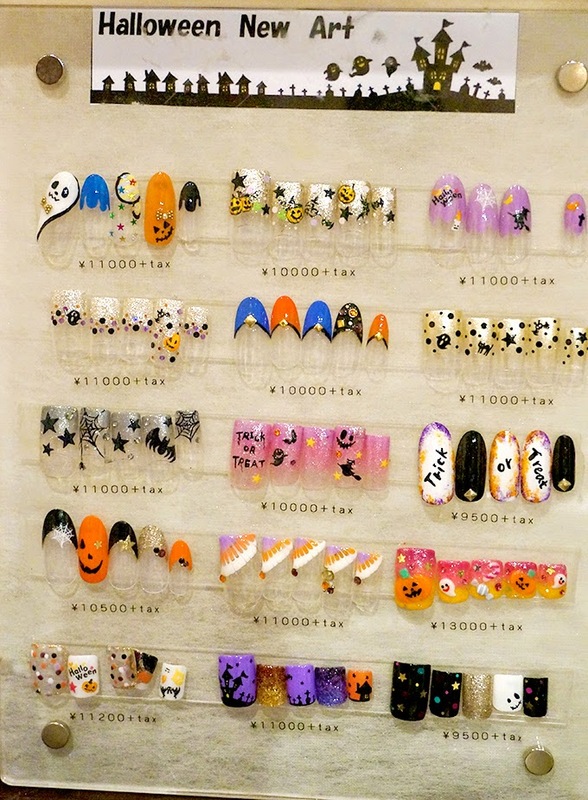 Not to forget since it's close with Halloween, they have special edition of Halloween Nail Art! You can also ask the staff to make it as you wish! 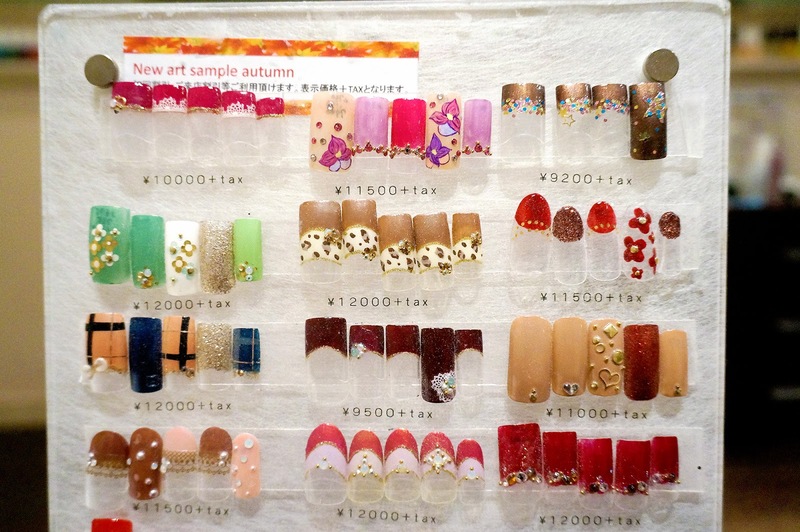 For me, I design my own nail and just ask the staff to do it as I want! And this is the result!!!! All are my favourite colours! Black, Red, and Gold! And also it's slightly rock-agejyo style so I just LOVE it!!! It's so cool and glamorous and it sparkles amazingly in real life. They make it very very neat and precise! 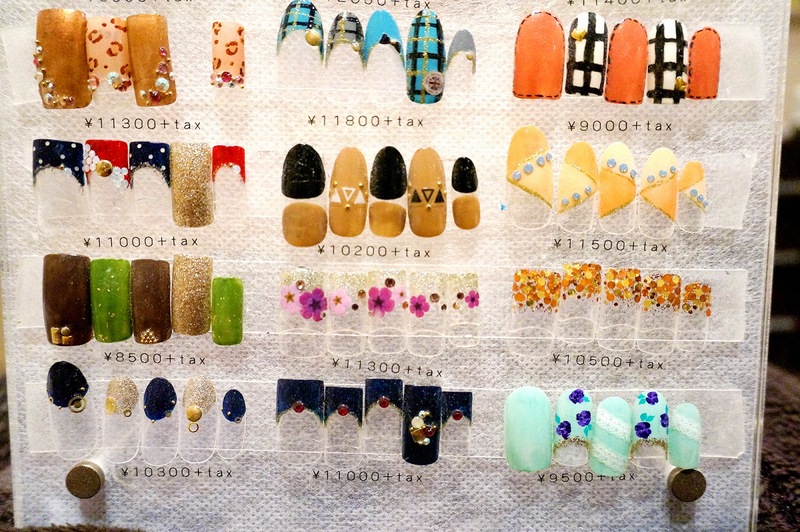 OH wow all of their designs are so beautiful and would be gorgeous to have on your nails! 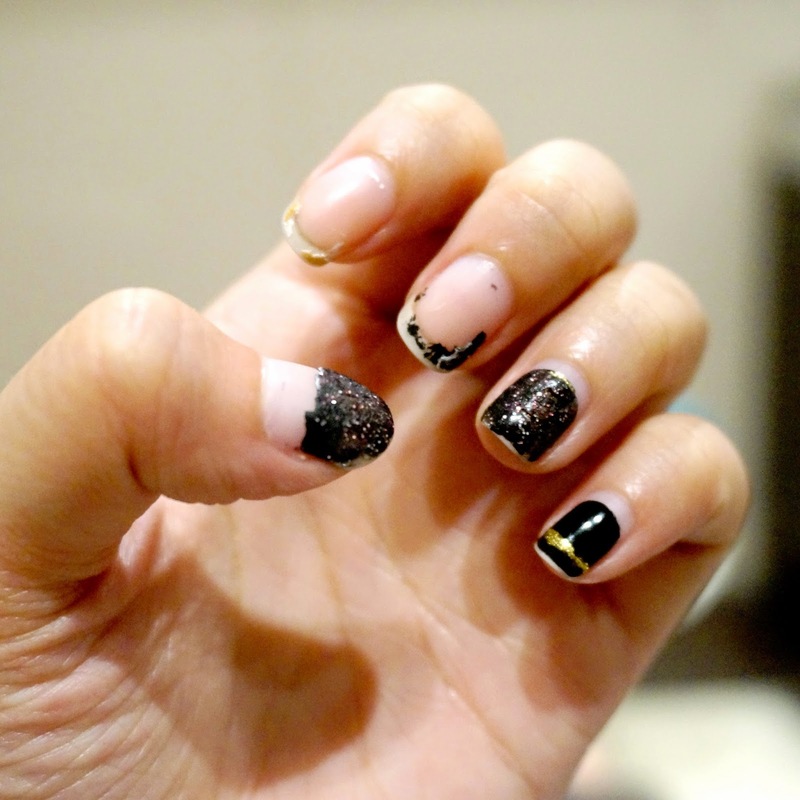 I love the way you designed your nails, it looks totally edgy and gorgeous. Thanks for supporting my blog all these while. My blog has moved to JoshuaHideki.com! 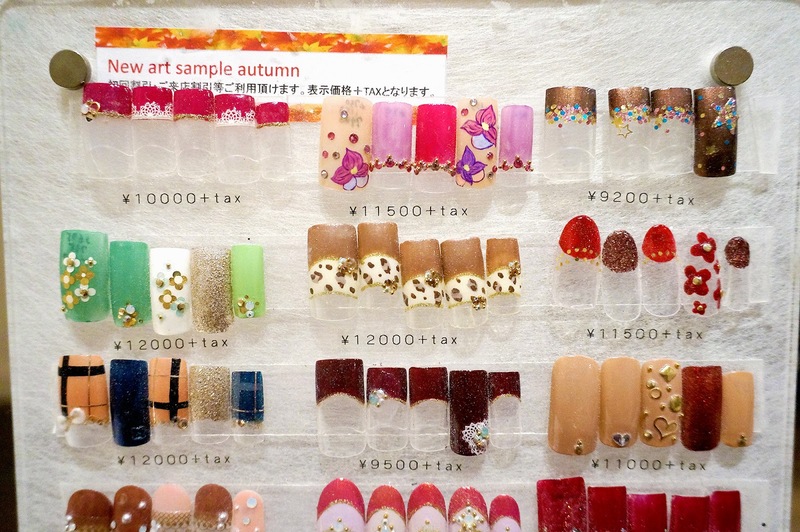 So many pretty and cute designs! 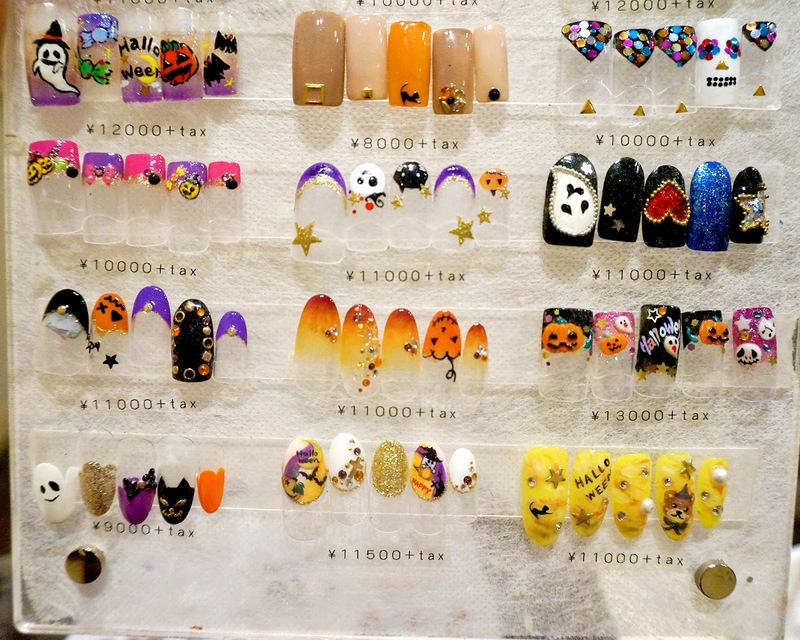 I love the Halloween themed ones. Sooo pretty and SO totally worth it. 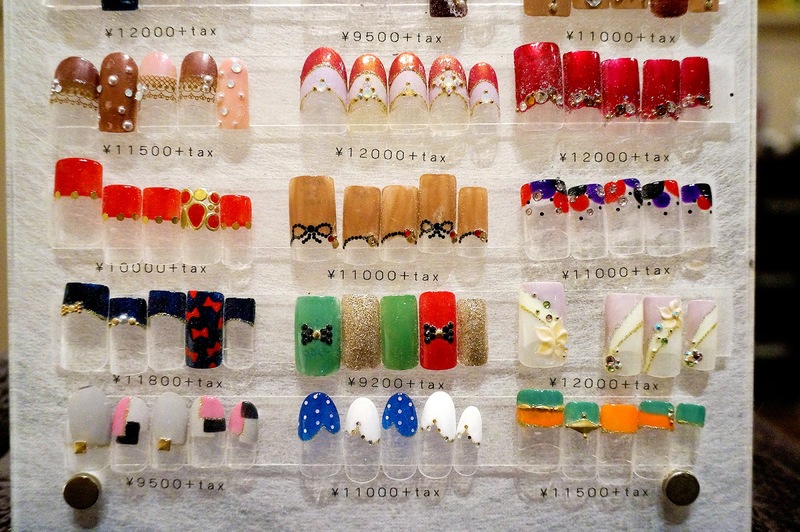 I wish there were more authentic Japanese nail bars in London!! I can't wait to treat myself. I love how creative they are!